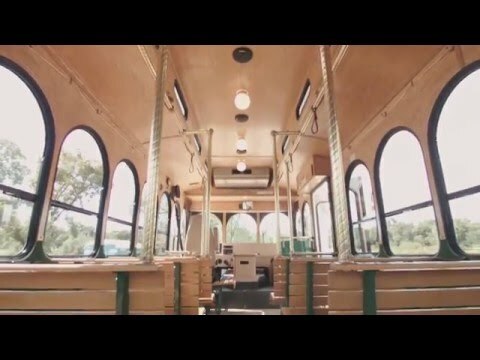 Enjoy the nostalgia of a ride on the Lake Minnetonka Trolley through downtown Wayzata June 12th through August 30th. The trolley runs on the hour Tuesdays and Thursdays 10:00 a.m. to 4:00 p.m download approximate times for each of the stops. Wednesday night Trolley rides starting July 11th. The Lake Minnetonka Trolley makes 6 stops from 5:30 to 9:30 for the Wednesday Evening Concert Series.